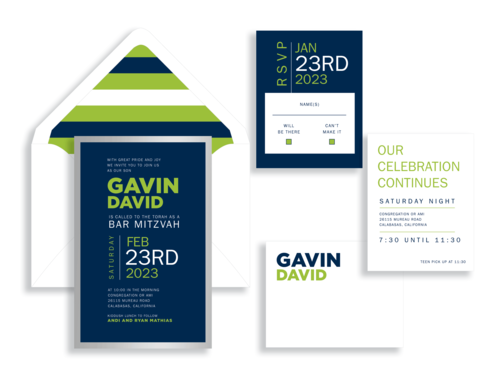 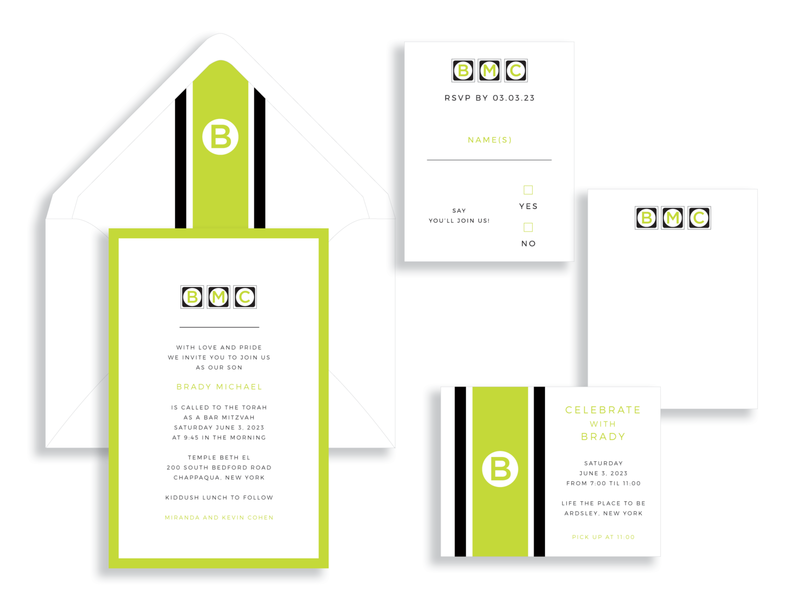 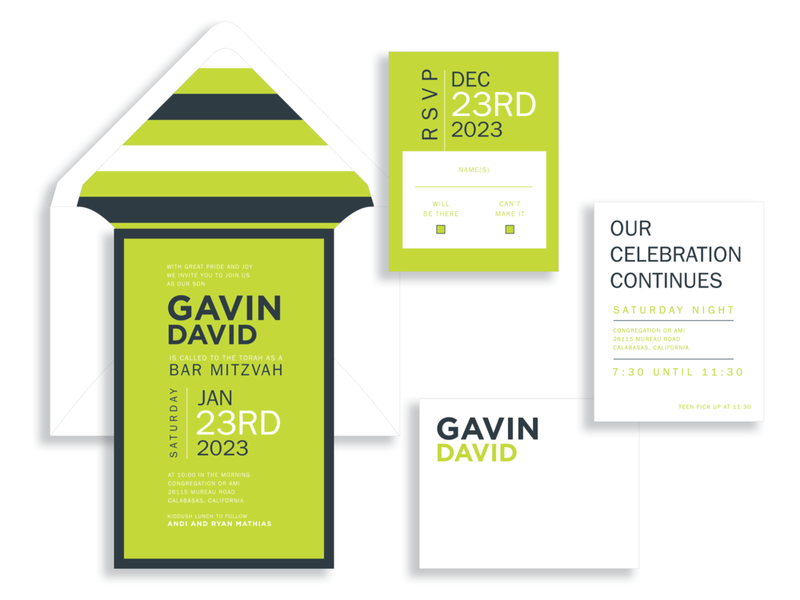 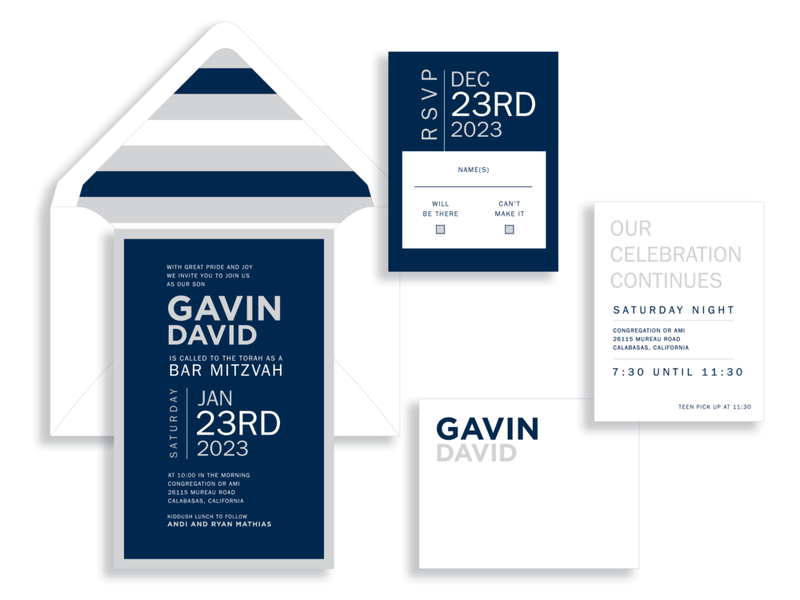 The team at Staccato is thrilled to help you celebrate the Bar Mitzvah in your life! 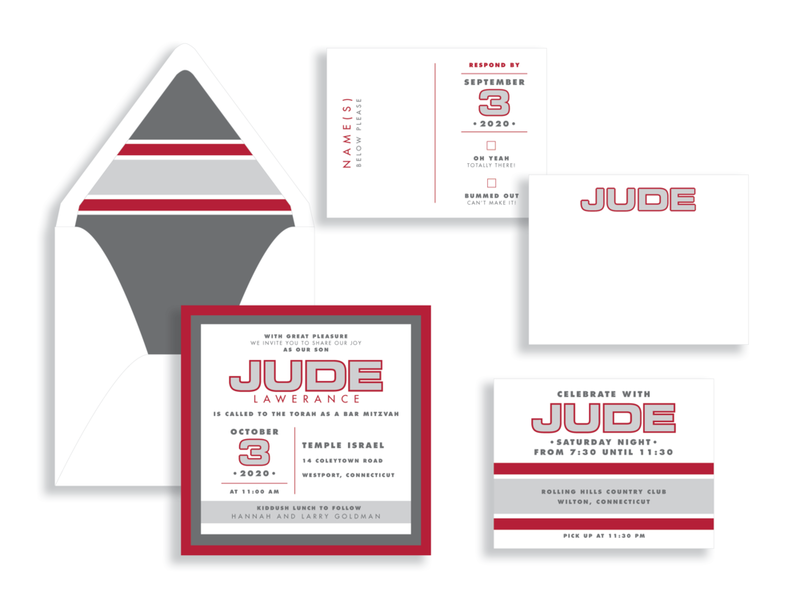 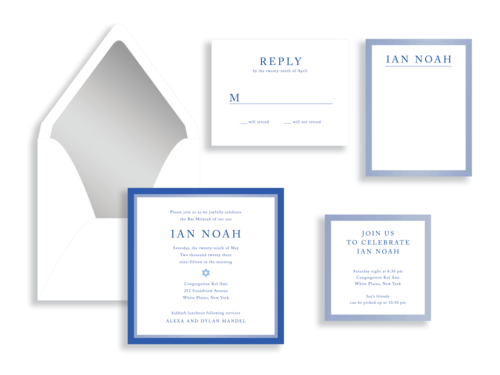 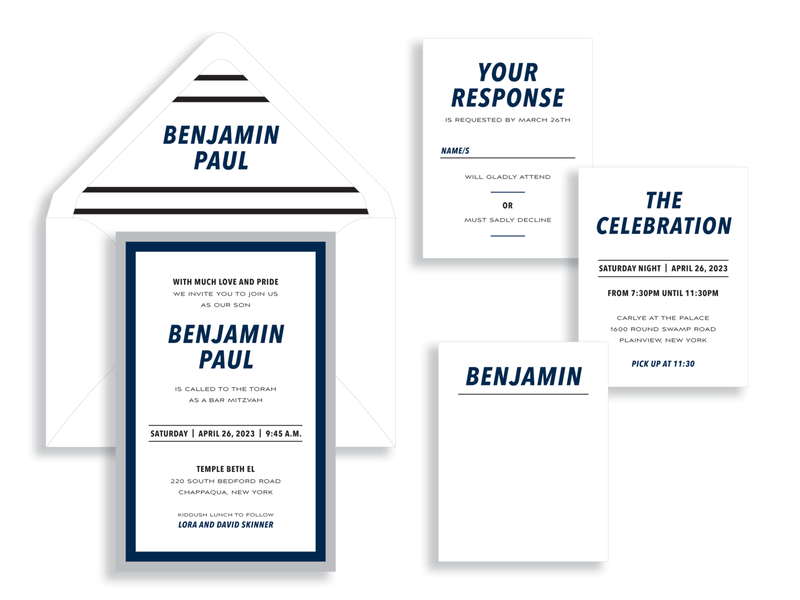 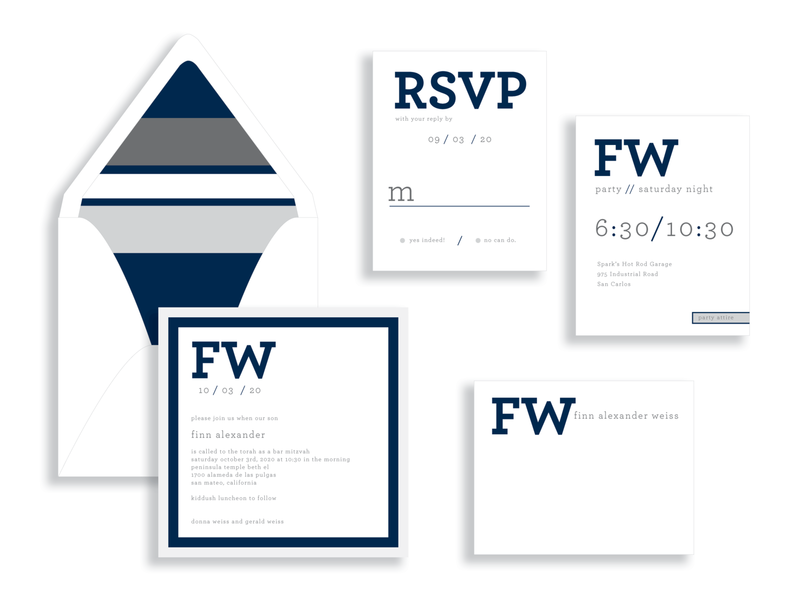 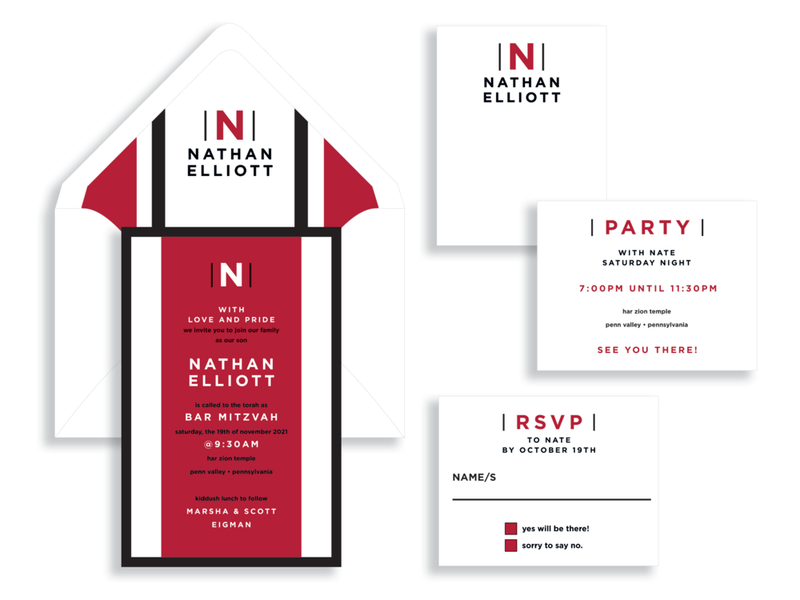 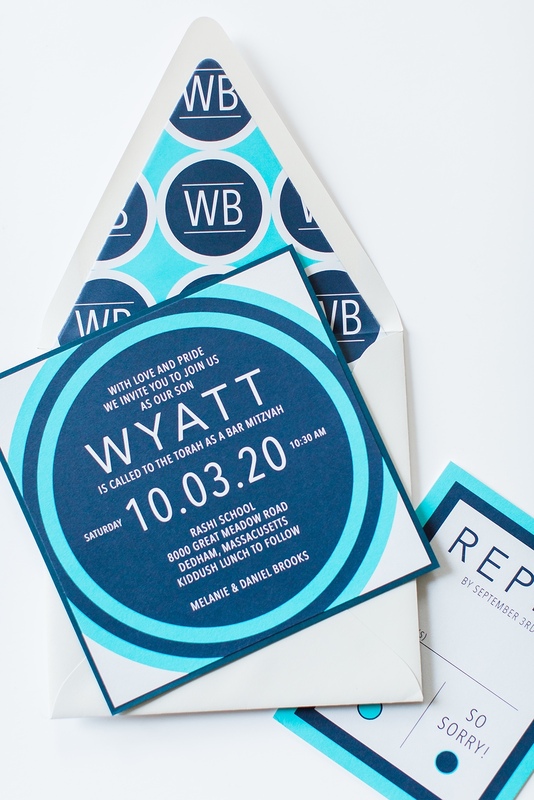 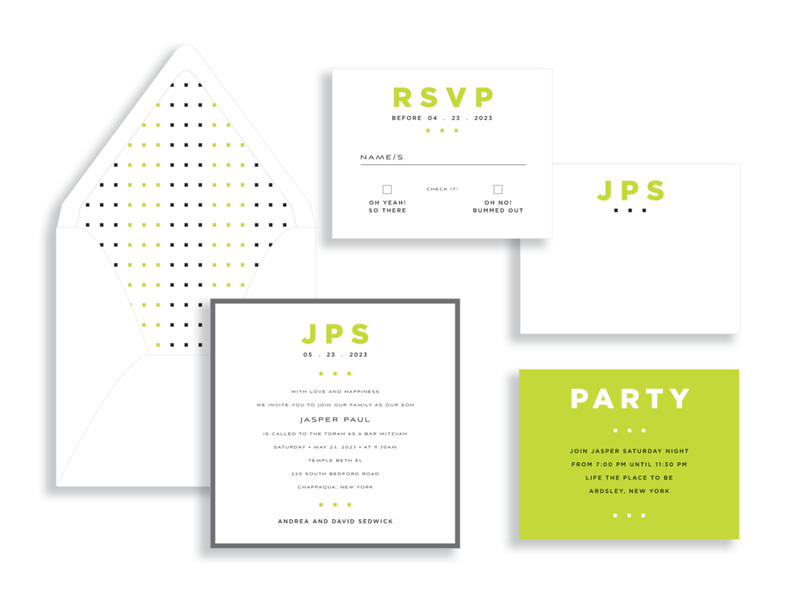 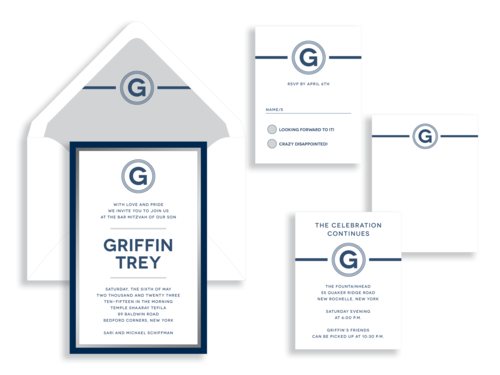 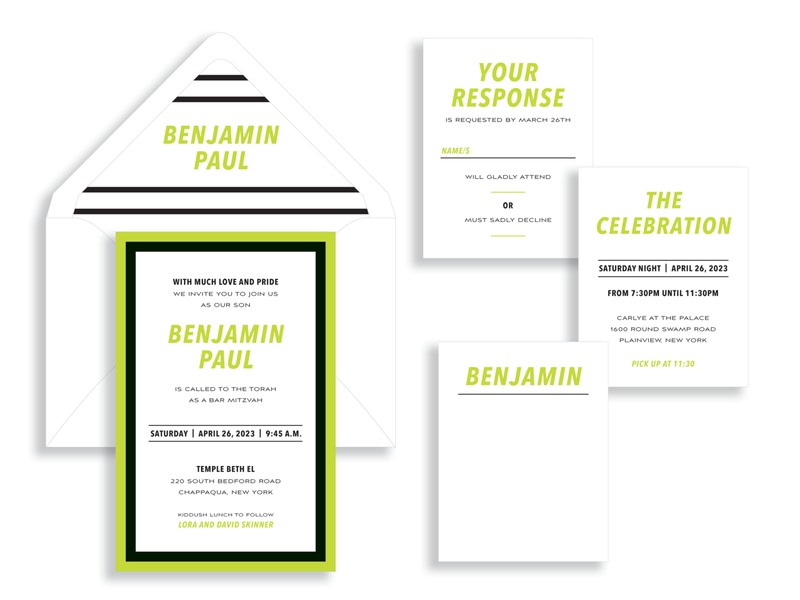 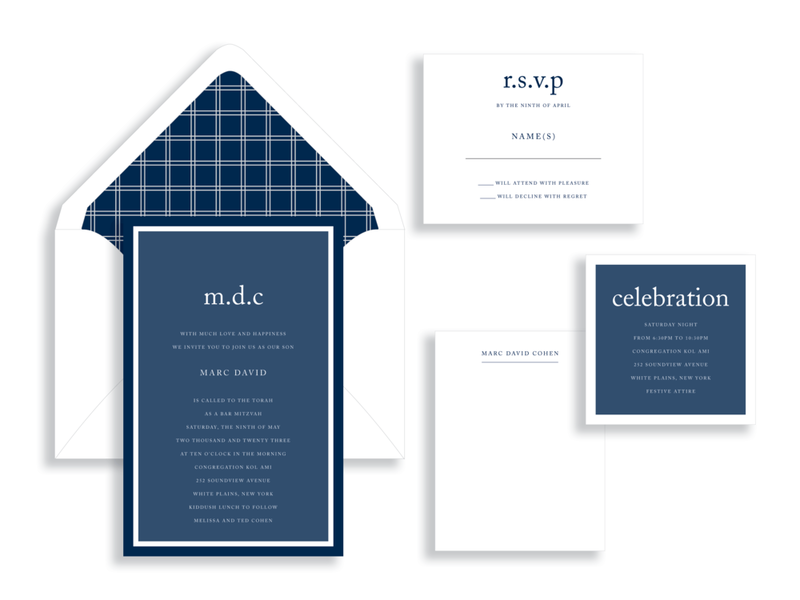 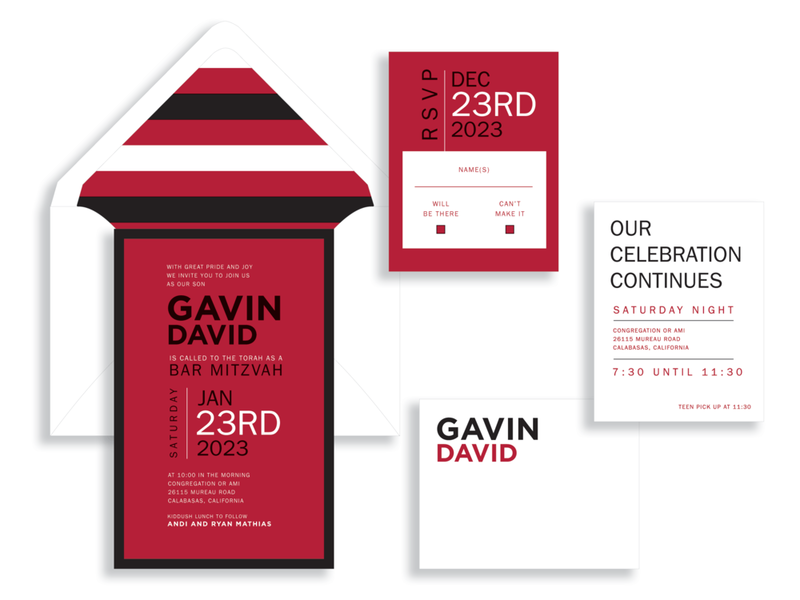 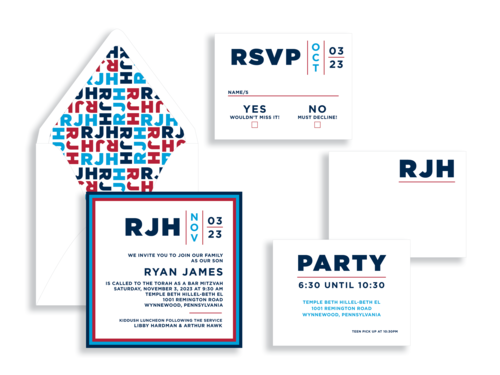 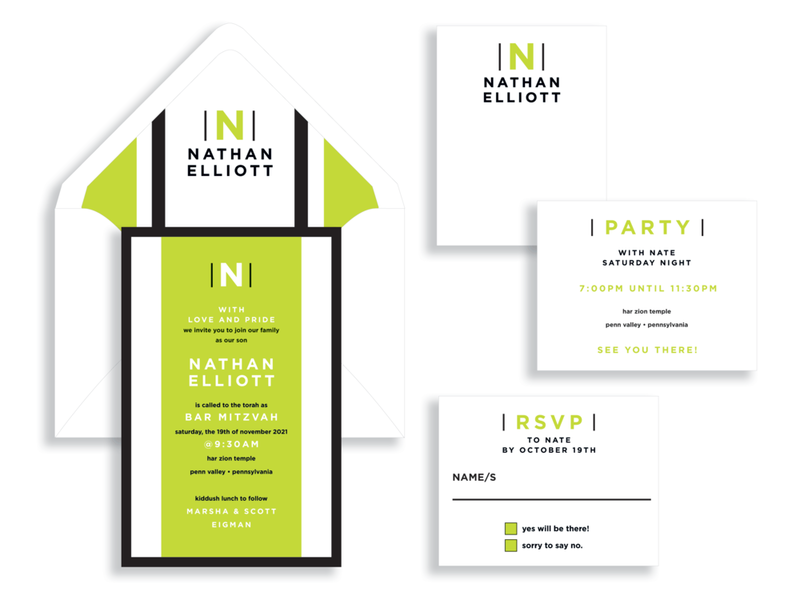 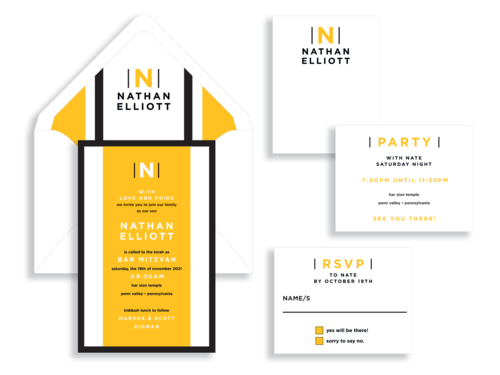 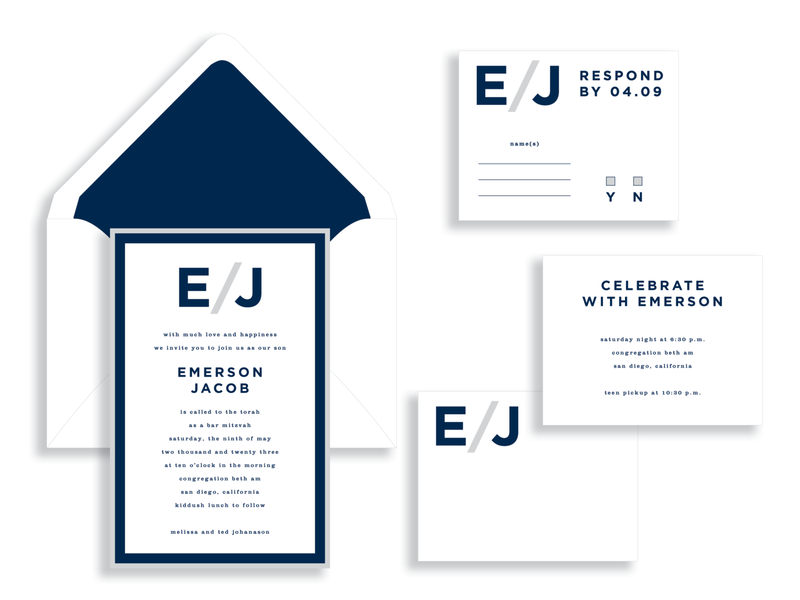 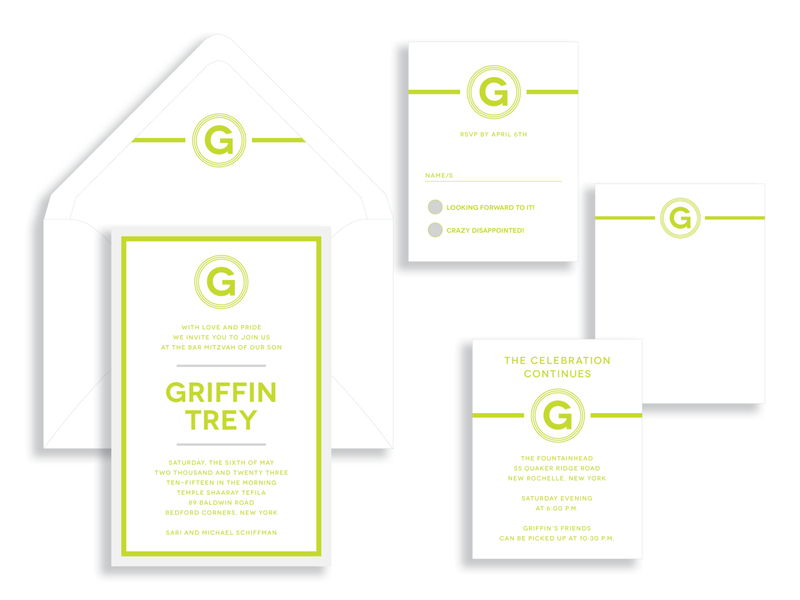 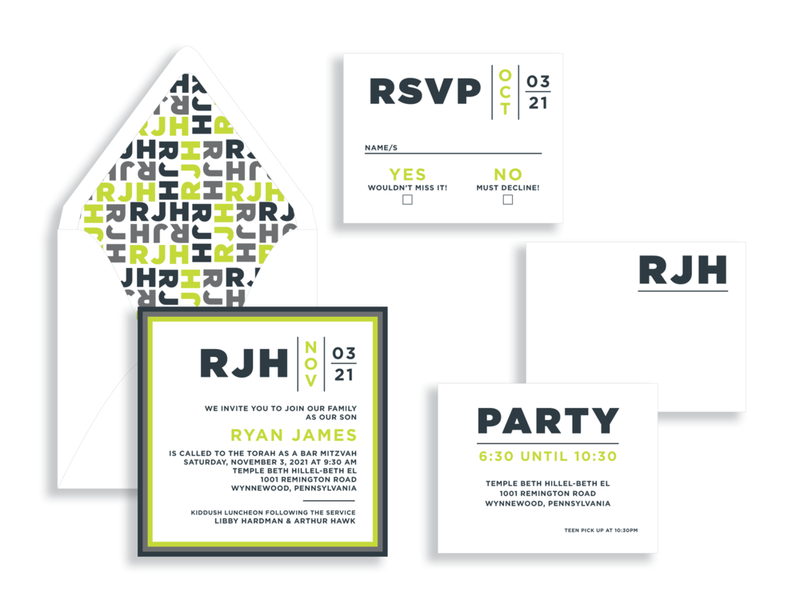 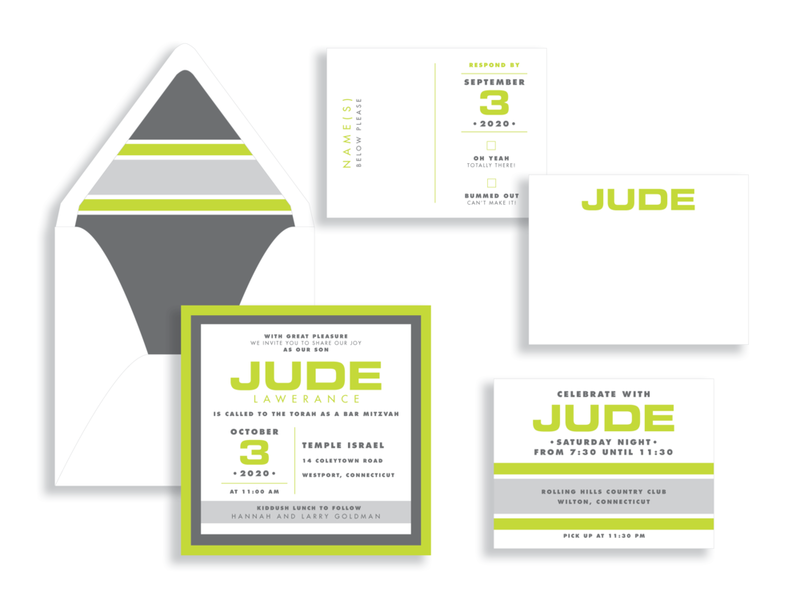 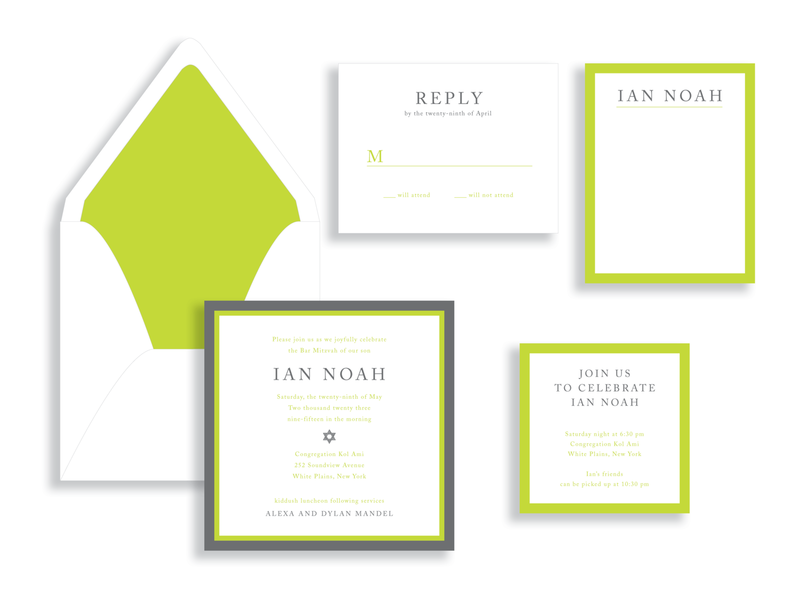 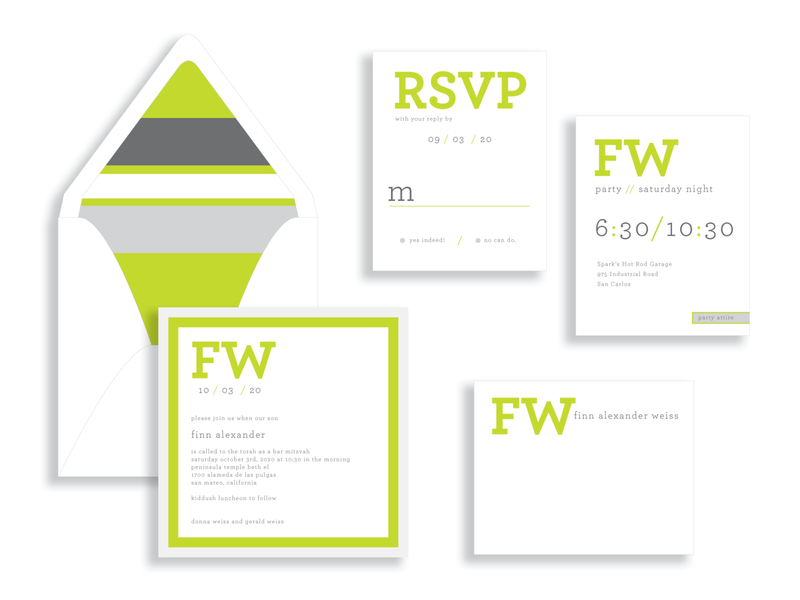 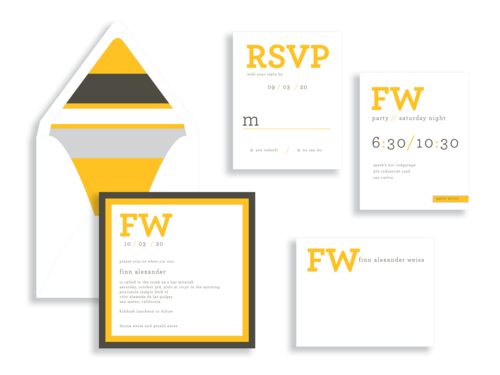 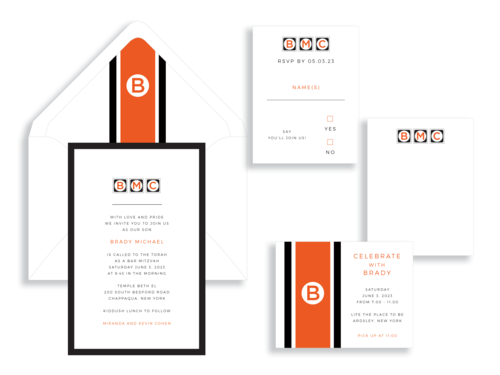 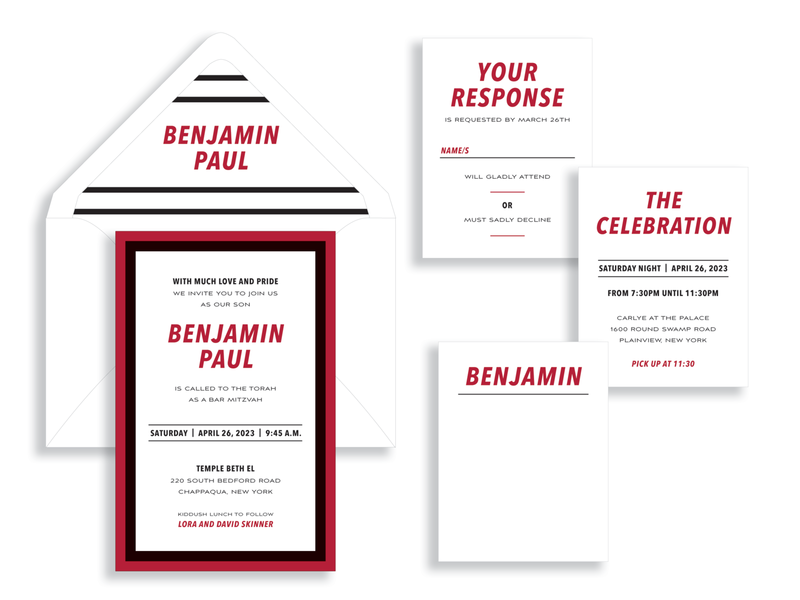 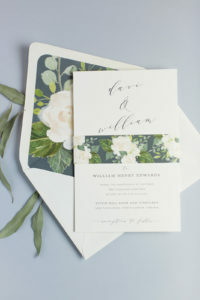 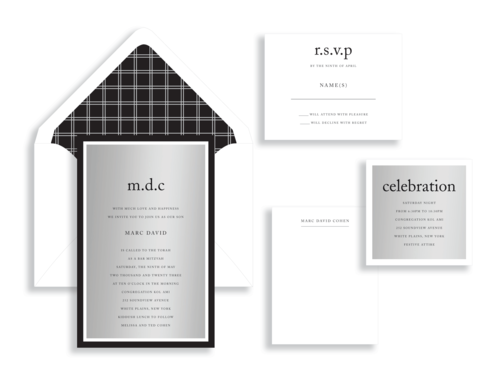 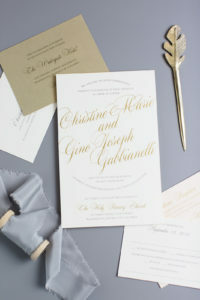 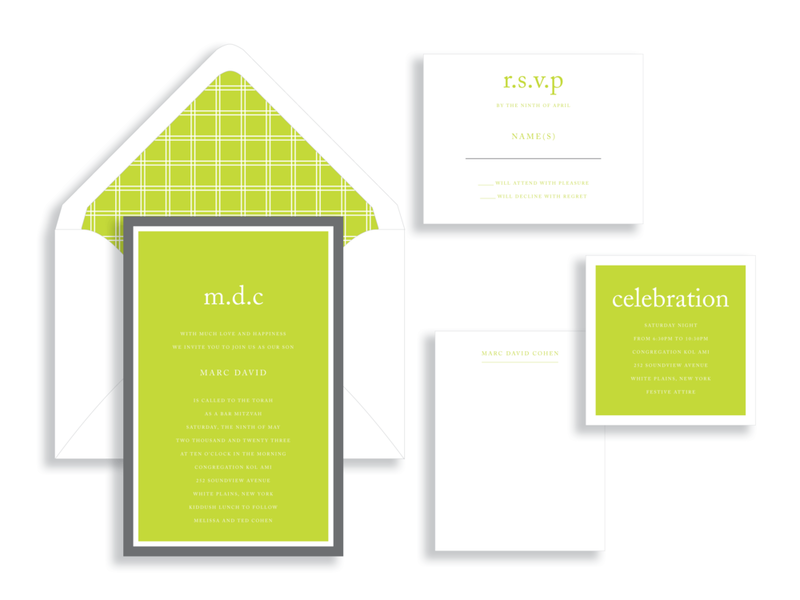 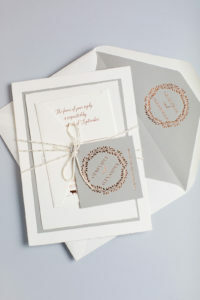 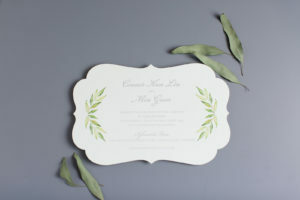 Invite special guests to an amazing celebration of the milestone with a stunning invitation that is customized to reflect your son’s personal expression. 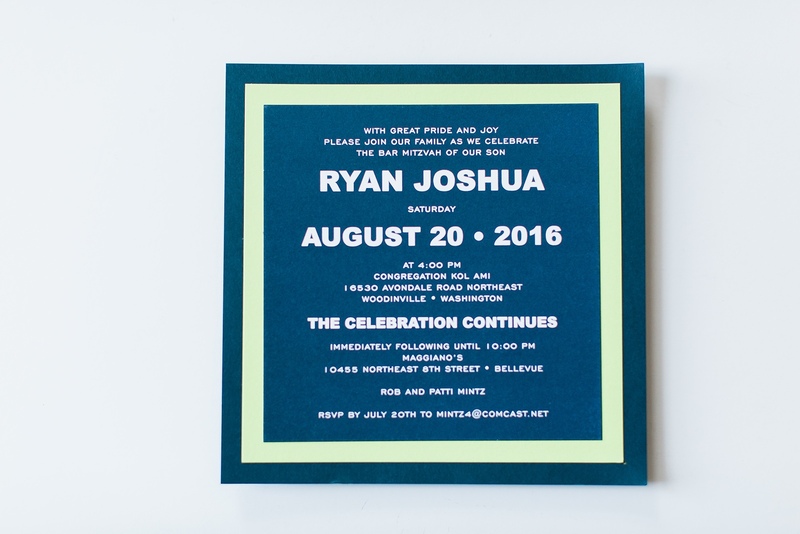 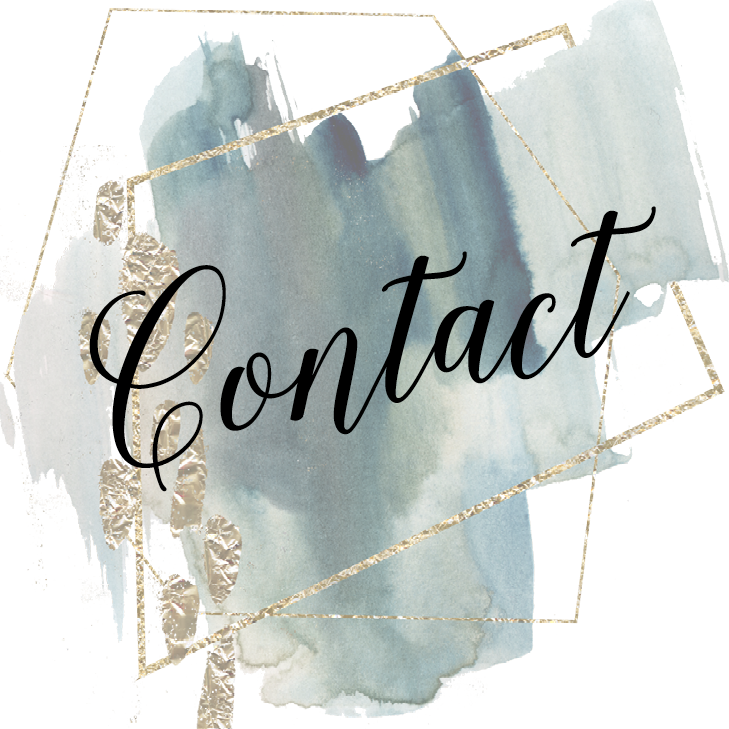 With expert, personalized service and attention to every detail, you’ll love the experience of collaborating with us for this special day.